2019 was a special year at the DOVE USA Winter Retreat. We experienced life-changing worship, powerful speakers, and a whole lot of FUN all packed into the weekend as 175 youth gathered at Refreshing Mountain Camp. Many reports of youth hearing God’s voice for the first time, miraculous healings, strongholds broken, and four youth that made Jesus Lord of their lives for the first time! We thank God for every seed planted in our young men and women. They are world-changers! Please pray that every seed sown will yield a tremendous harvest! 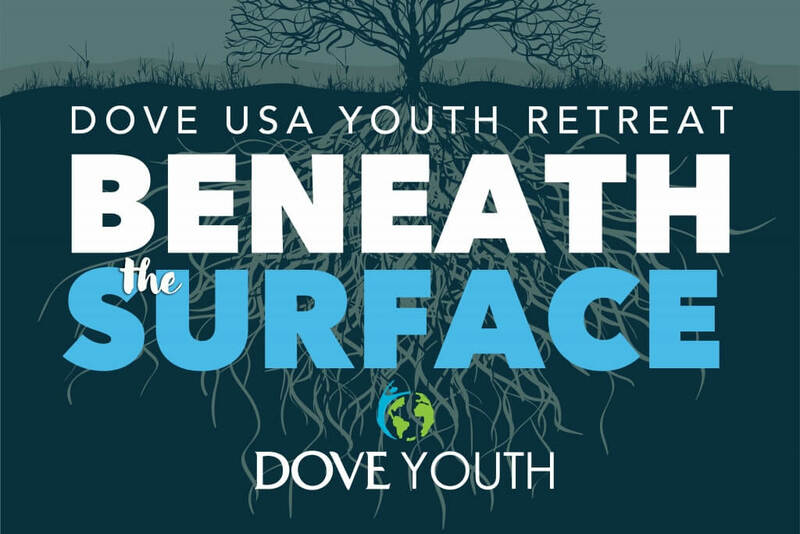 The DOVE USA Youth Winter Retreat is planned January 17-19, 2020.